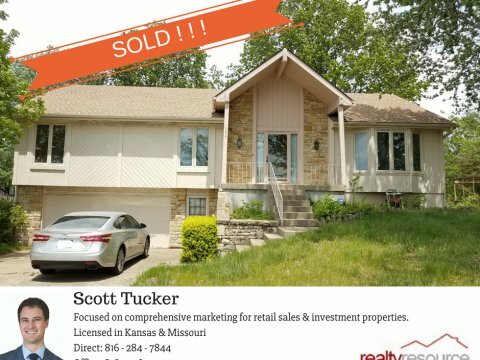 *This property has been sold! 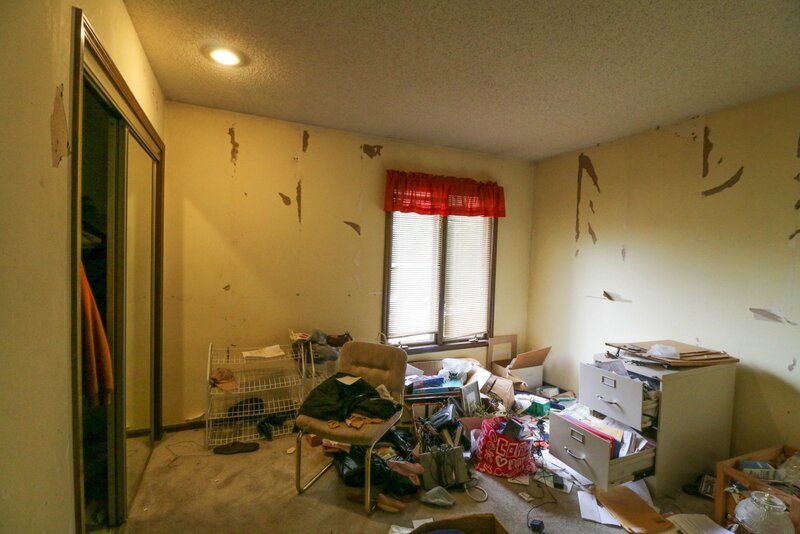 Landlords / Rehabbers / Handy Homeowners looking near Longview Lake? 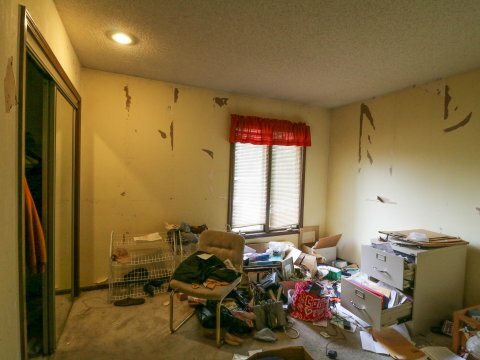 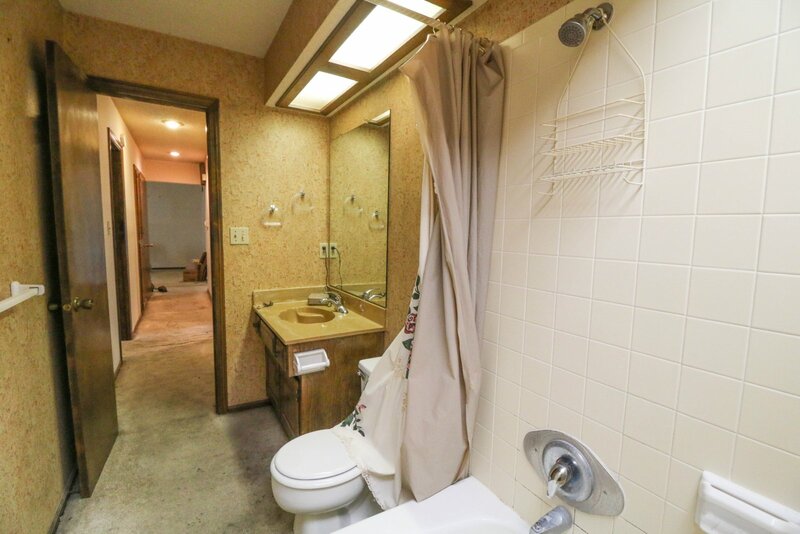 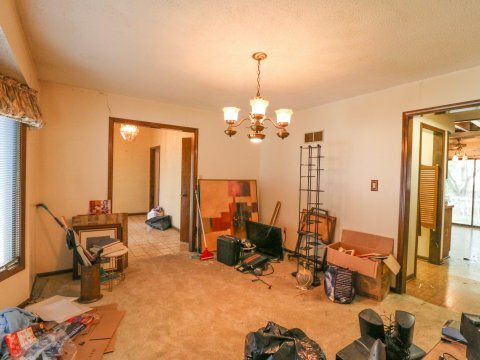 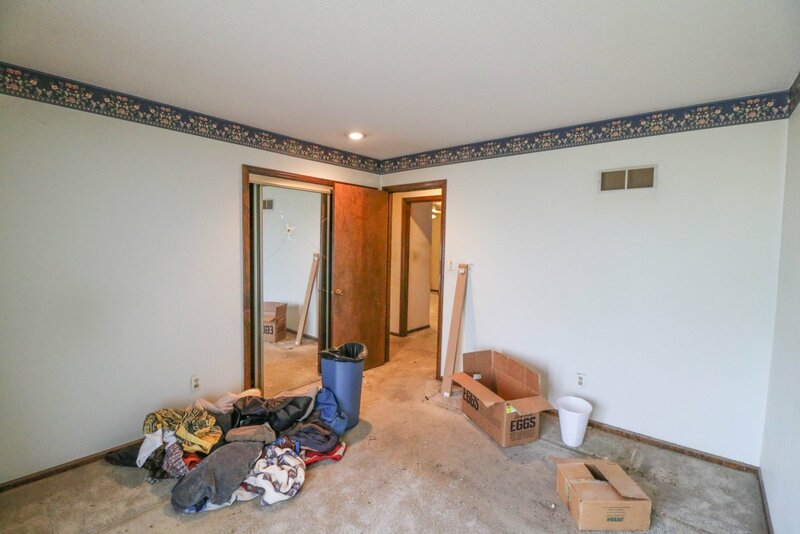 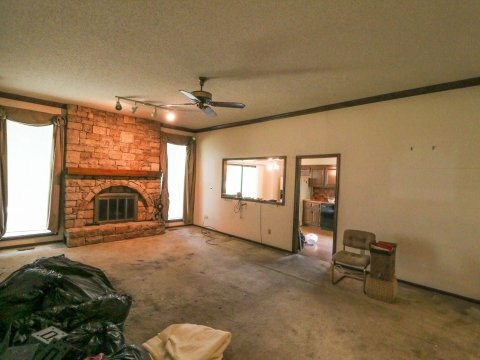 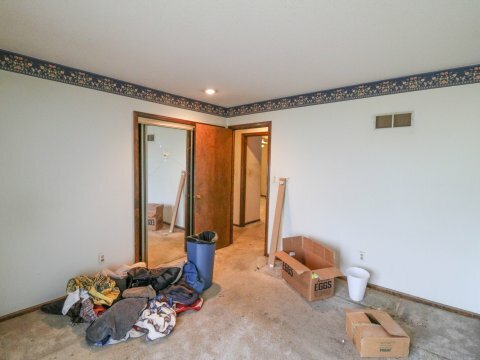 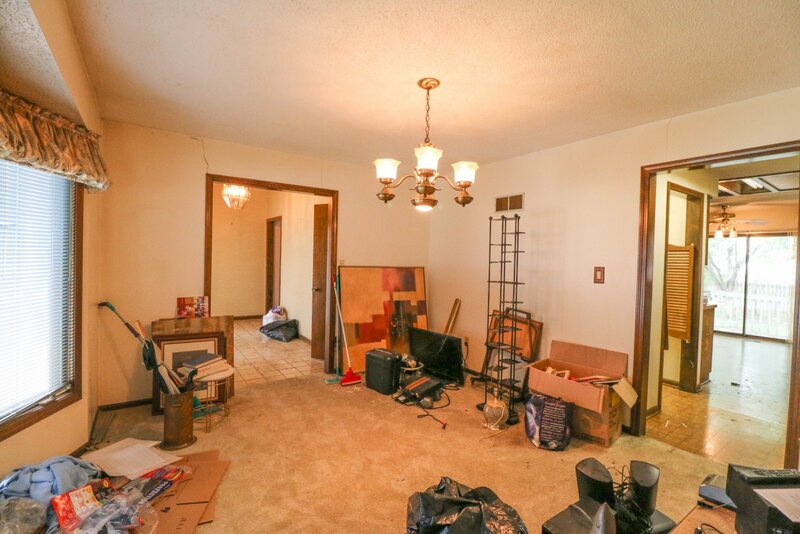 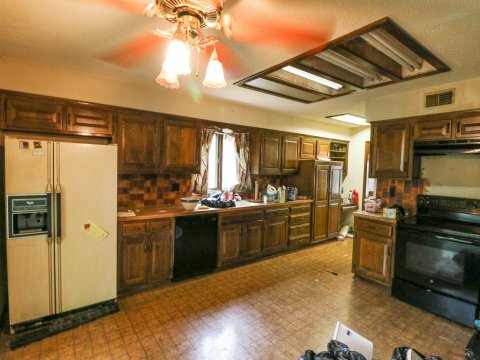 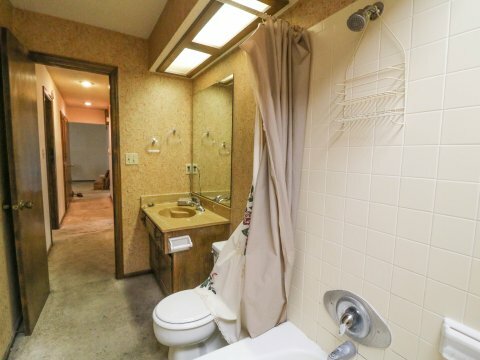 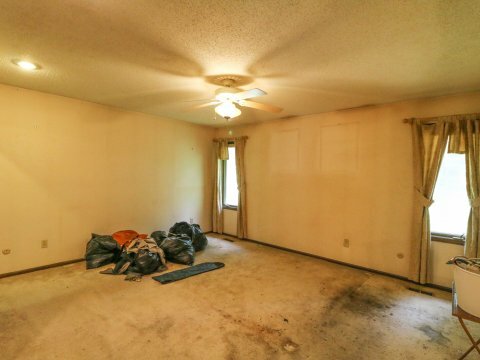 This 3 bed 2 bath house is ready for a fresh face lift! 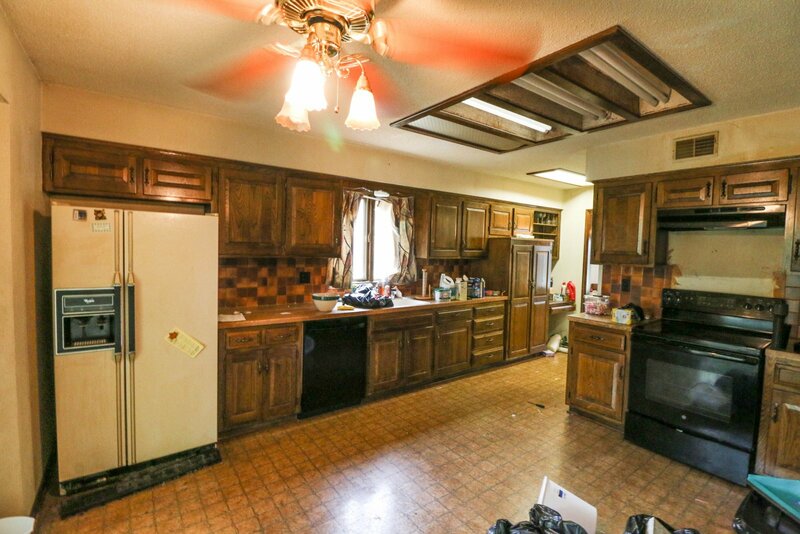 House needs full rehab (take a look at the virtual tour link at the bottom for more pictures). 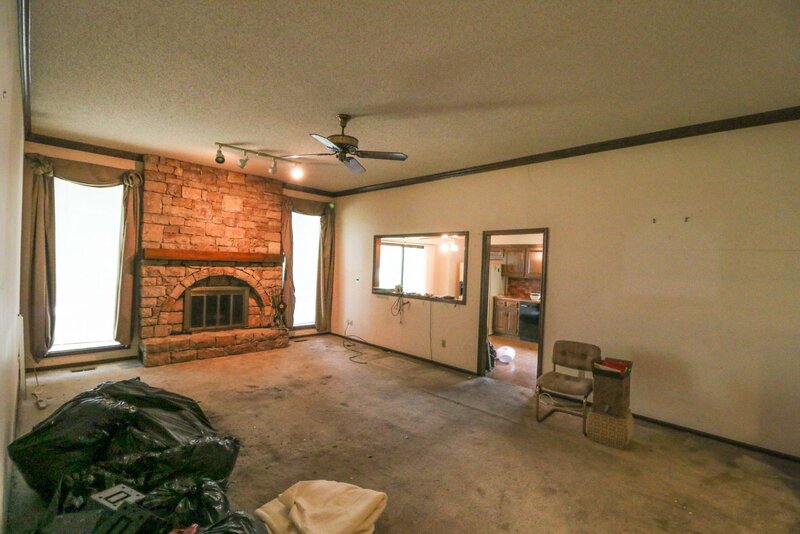 Cookie cutter raised ranch directly across the street from World Revival Church and down the street from 470 HWY and Longview lake. 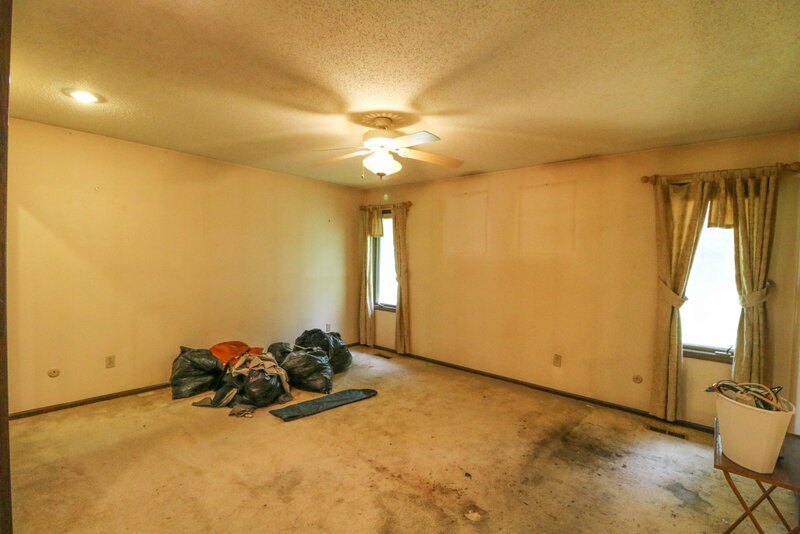 To see the MLS Listing, Click Here. 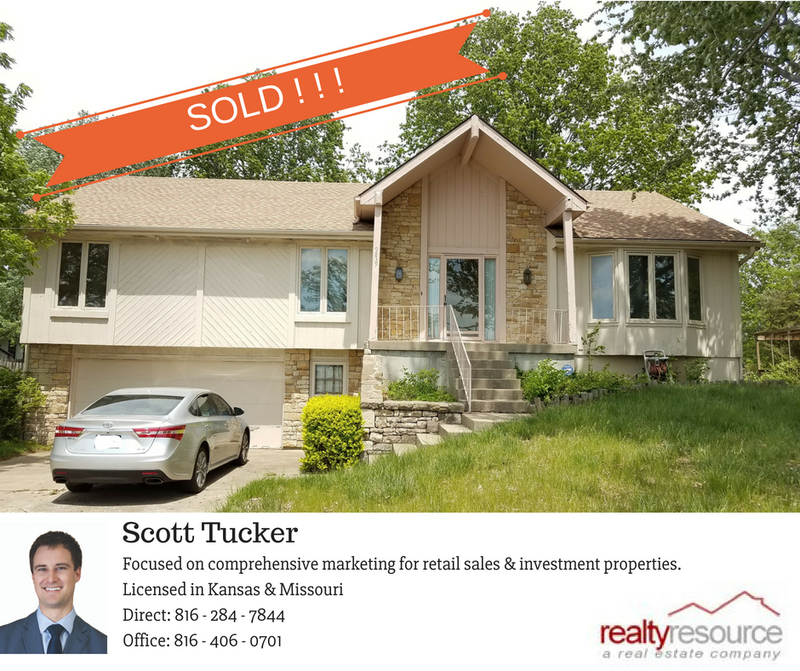 This is a listed property with Scott Tucker at Realty Resource.